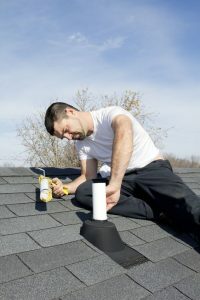 In today’s post our panel of experts here at American Standard Roofing discuss some common roofing issues. 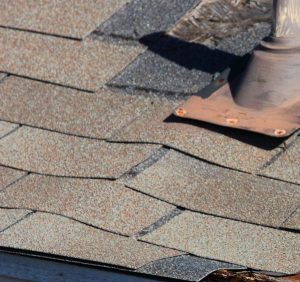 With the spring ahead of us, our team recommends that homeowners become aware of these common roofing issues when they discover leak in the roof. 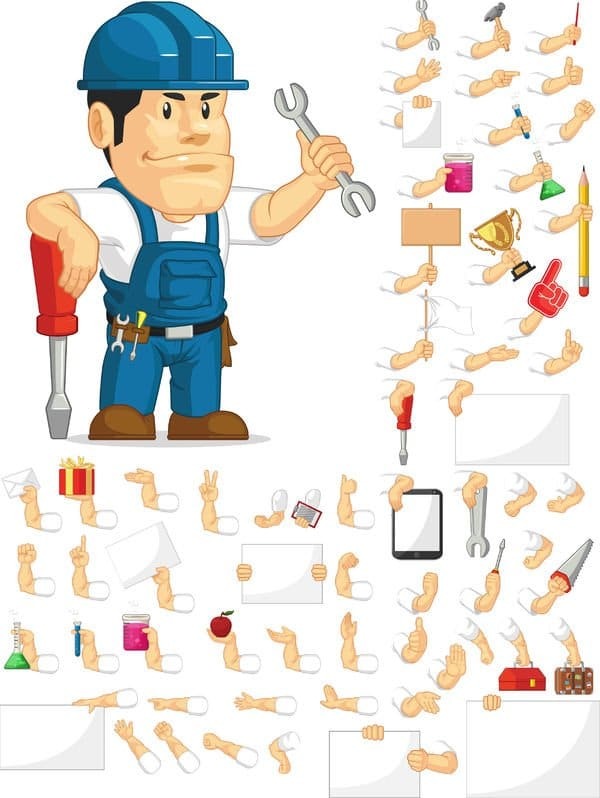 This will help homeowners diagnose issues early and take measures to address them. Our team indicates that roof leaks are hard to source. It is very difficult to find where the leak is originating from. Sometimes a ceiling spot can be the result of a plumbing leak in a separate room altogether. While it is one of the common roofing issues there are many different contributing factors to a leaking roof. This can vary from the age of the roof to the quality of the original installation. 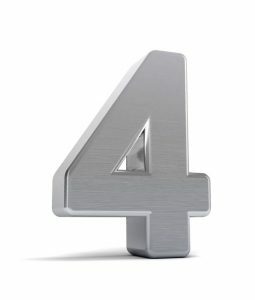 Below, our team will discuss 4 of the most common roofing issues we have come up with. This is the number one issue our team comes across. Gutters are an integral part of any home roofing system and are important when you consider maintenance and other roofing issues. The weight of the debris can press down on the gutters and weigh them down. This sludge can also attack the metal coating of the gutters. Leaves and debris from tree burns very easily. Debris is a big fire-hazard. Some states like California even require gutter guards for homes, to keep debris out. Another one among common roofing issues is water flow. A clogged gutter causes water to back up, not flow properly and get underneath the siding and the foundation of the home. This can have huge consequences in the long run. Gutters can become breeding places for insects, reptiles and other vermin if not cleaned regularly. Mosquitoes can become a huge concern. 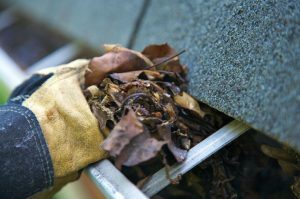 All of these factors can negatively affect the lifespan of the home’s gutters. In our experience, roofing shingles generally last the manufacturer’s warranty time period. Give or take a few years, off course. Our team advises that it is very important for homeowners to know when the shingles were installed. The average lifespan of shingles is roughly 30 years. Even then, aging shingles is among common roofing issues we see. A good indicator of deteriorating shingles is the amount of granules lost in the gutters alongside the eaves. A good method to measure how much the roof has deteriorated is comparing granules lost each year and estimating how much life is left. Among common roofing issues, this is harder to keep track of simply because it takes longer to compare year one from year 15. It is important however to know this because it can save homeowners a lot of money. It is better to replace deteriorating shingles than having to replace whole roofs and foundations because water seepage due to bad shingles. This is among common roofing issues as well. A vent pipe boot is a type of roof flashing that consists of metal or plastic base with a dome shape rubber boot. It is designed to fit snugly over the plastic vent pipes. The base lies against the roof with its top portion covered by shingles above to shed any water. In our experience the most common failure of this type of flashing occurs when boot cracks or peels away. This can be due to prolonged exposure to direct sun (heat) or other extreme weather conditions (rain, thunderstorms snow/ice etc). This will consequently allow water penetration damaging the roof. Rooting fascia boards are among the most common roofing issues, according to our team. Just to give readers a picture, fascia is the lower part of the roof, that covers the eaves. The rain gutters we discussed above are situated just below the fascia. Bad gutters that are not cleaned and have stagnant water will ultimately lead to rotten fascia because of moisture in the area. 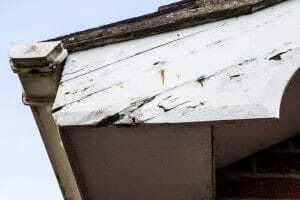 As common roofing issues go, a bad and rotting fascia is detrimental to any roof. This is because a leaking fascia means moisture is getting into the eaves. This can lead to mold growing inside the structure which is a major health concern. Our team advises that the best time to replace fascia is when roof is being replaced. This can help save any additional costs from occurring later on. We’re Here For All Your Common Roofing Issues! We are certified and licensed roofing contractors. We have extensive experience with common roofing issues in market today. We also have over 36 years of experience in the industry. American Standard Roofing stands behind it’s work. Our reputation is important to us. We believe in never sacrificing quality for easy profits. We also stand behind our services for the lifetime of the product, both labor and material. That is why we are #1 metro Detroit roofers. Give us a call today at (248) 350-2323 to see how we can help you out.